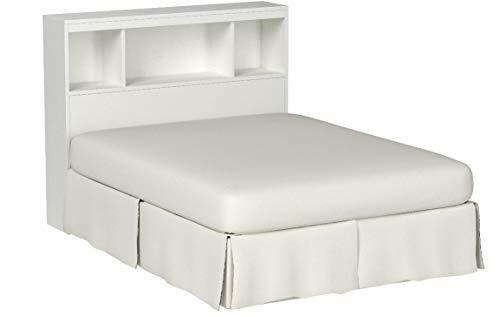 With its timeless, go-anywhere look, this twin bookcase headboard (39") from the litchi collection will wonderfully match the different décors your child’s bedroom will adopt. 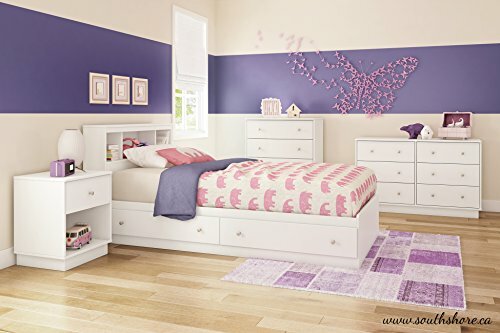 Its transitional style along with its many storage spaces, make it an undeniable asset for an orderly and stylized room. 2 open storage spaces, perfect for placing small objects for everyday living. 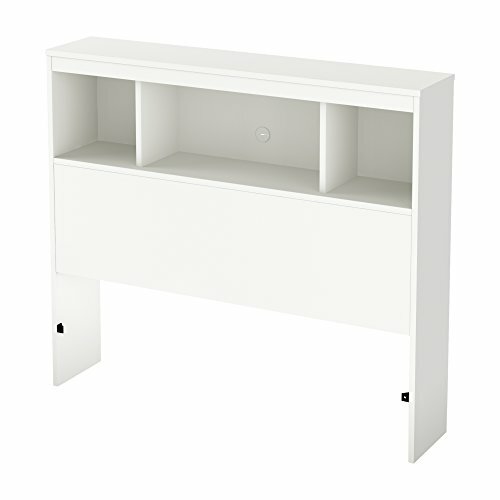 Pass-Through hole in the 2 open storage spaces to make it easier and simpler to manage wiring. Increased safety due to rounded corners. 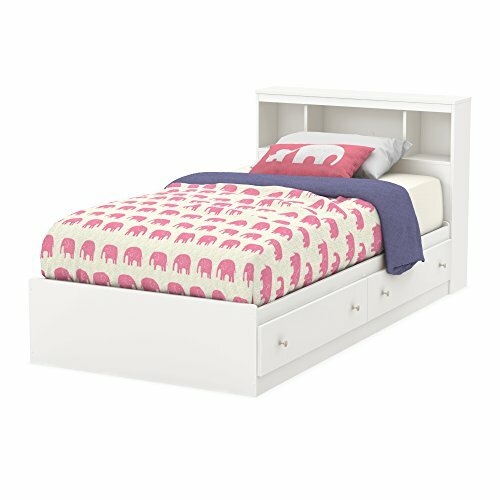 To form a complete bed: can be attached to the twin mates bed (39") from the same collection (9011213). Safety is an integrated part of our values: this product meets or exceeds all north American safety standards. Accessories not included. Requires complete assembly by 2 adults (tools not included). 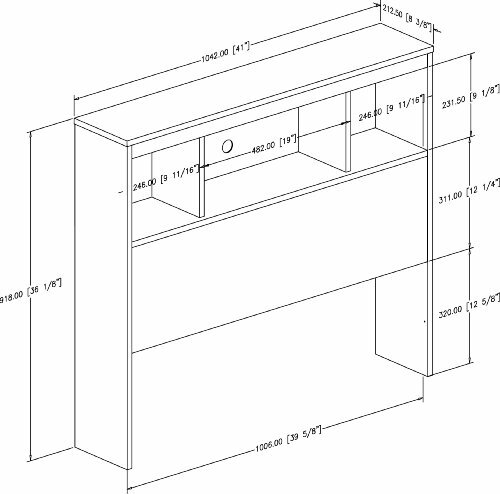 Product dimensions: 41“ (l) x 8,5“ (d) x 36,25“ (h). Box dimensions: 45,75“ (l) x 12,75“ (d) x 4,75“ (h), 37 lbs. This product's packaging has been tested and is certified to reduce the risk of damage during shipment. Made in Canada with non-toxic laminated particleboard. Clean with a soft dry cloth. 5-Year limited warranty.